Description: All of us struggle with temptation; it is a part of life. We are tempted materially, personally and even sexually. It is not a sin to be tempted; even Jesus was tempted in the wilderness and overcame it. The sin comes from how we respond and nothing can short circuit a dream like personal sin. Regardless of what the culture contends, we each have the ability to walk away from temptation - to say no! The life of Joseph gives us some great lessons on facing temptations and how we can overcome the seductive pull they have on our lives. From Genesis 39. All of us struggle with temptation; it is a part of life. We are tempted materially, personally and even sexually. It is not a sin to be tempted; even Jesus was tempted in the wilderness and overcame it. The sin comes from how we respond and nothing can short circuit a dream like personal sin. Regardless of what the culture contends, we each have the ability to walk away from temptation - to say no! 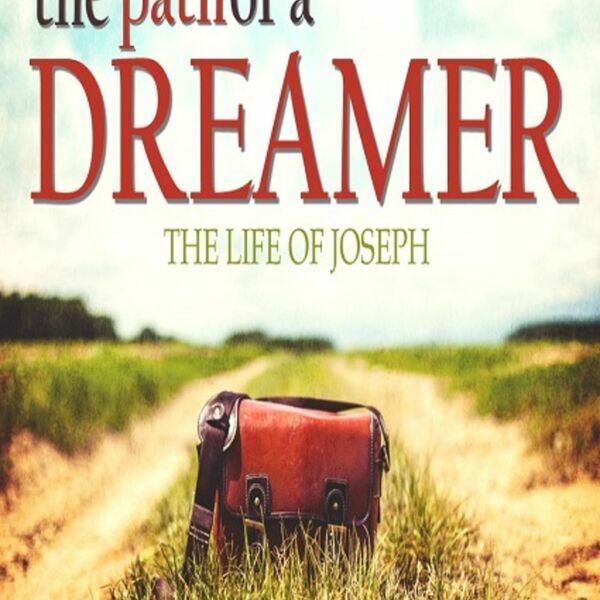 The life of Joseph gives us some great lessons on facing temptations and how we can overcome the seductive pull they have on our lives. From Genesis 39.